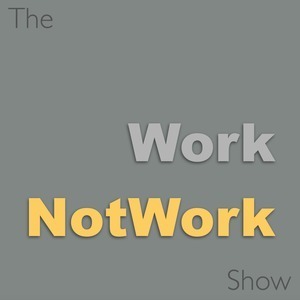 We found 1 episode of The WorkNotWork Show with the tag “wingwalking”. Imagine climbing up and out of the cockpit of a Stearman biplane into the hurricane propwash. You then climb up and onto the top wing, secured only by a small metal frame. Then imagine that once you're there, the experience is so transformative you decide then and there that's what you want to do for the rest of your life. Unlikely? Well, it's just the beginning of the story of Carol Pilon's life.